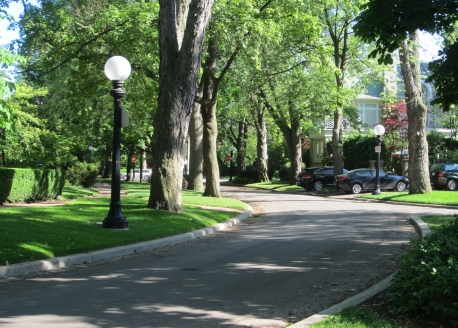 It is easy to lose yourself amongst the manicured gardens and winding historic roads of one of Canada’s most elegant neighbourhoods. Whether born knowing the route to Crescent and Glen Road’s stone bridges linking North to South Rosedale or not (keep Google Maps turned on!) it will only take a moment to feel the regale grandeur of the neighbourhood. The area has many expansive lots in intimate enclaves nestled between Moore Park, Vale of Avocado, Ramsden Park, Chorley Park, Craigleigh Gardens, Rosedale Ravine and Rosedale Park where families meet for local sports events. Predominately detached homes are one of the distinctive features in this area with its low rise profile. 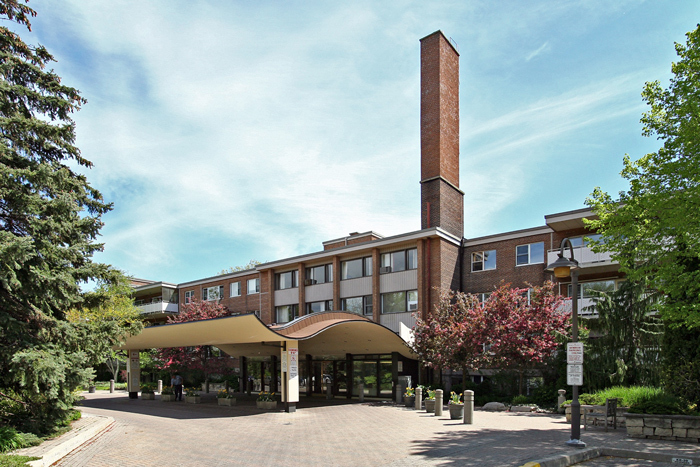 A few well maintained apartment buildings and co-ops, such as 21 Dale Avenue, add to the population. 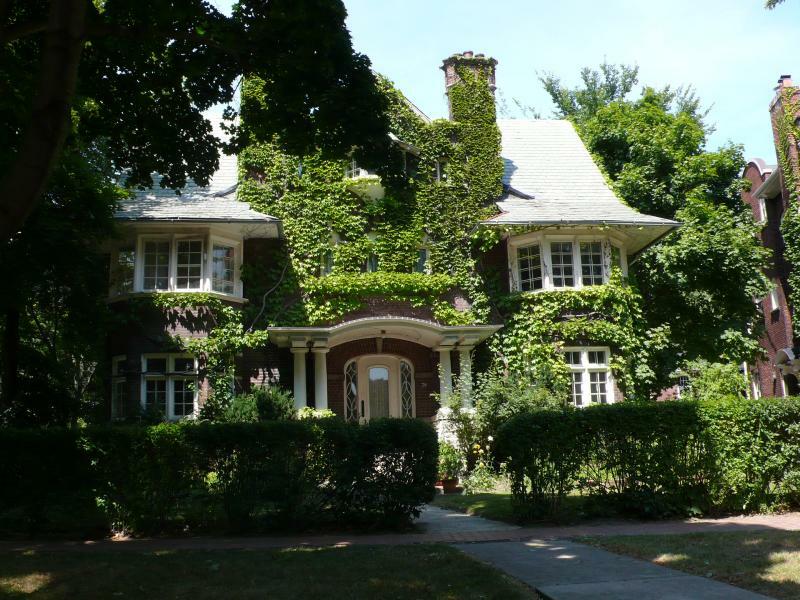 Homes west of Mount Pleasant have the added bonus of walking to the Yonge and Bloor street stores or shopping at the famous ‘Five Thieves’ Summerhill market strip and LCBO. 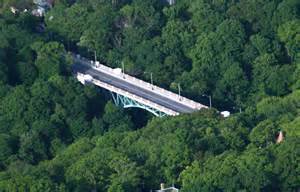 Majestic Glen Bridge extends south towards Bloor Street and north to Summerhill Avenue where you will find a discreet strip of convenient retail stores. 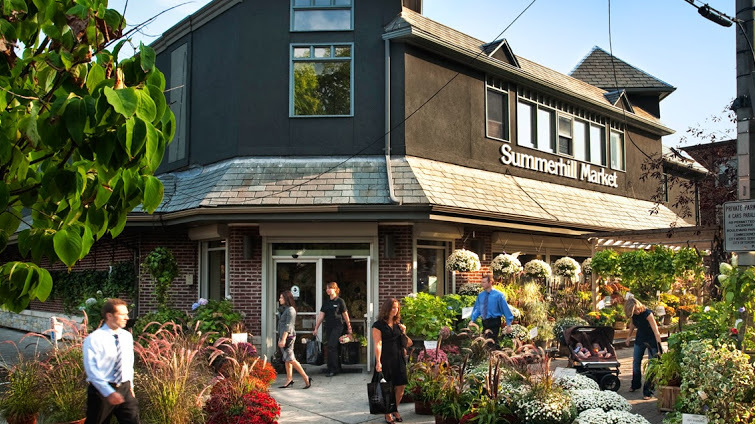 Summerhill Market (home of the best Chicken Pot Pie in town) offers free parking managed by an attendant and staff that load groceries into your car. Houses are equally beautiful on either side of the ravine with detached homes starting in the $2,000,000 range upwards to $23,000,000. A variety of striking modern homes have added a new dimension to the many Heritage Victorian, Georgian, Tudor, and Edwardian style homes built predominantly between 1860 and 1930. 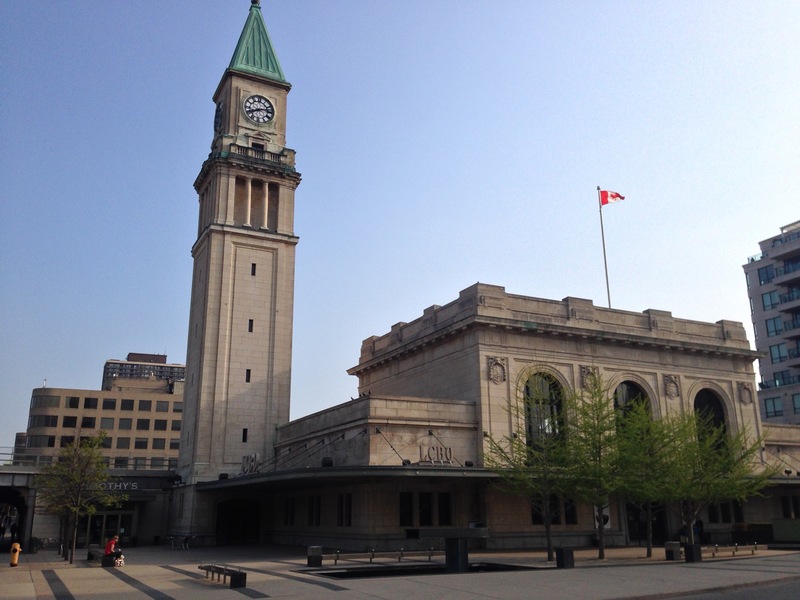 The community boundaries are within the Toronto Rosedale-Moore Park neighbourhood, from Bloor St. north to the CPR (Canadian Pacific) railway tracks, and Yonge St. west to Bayview Ave.